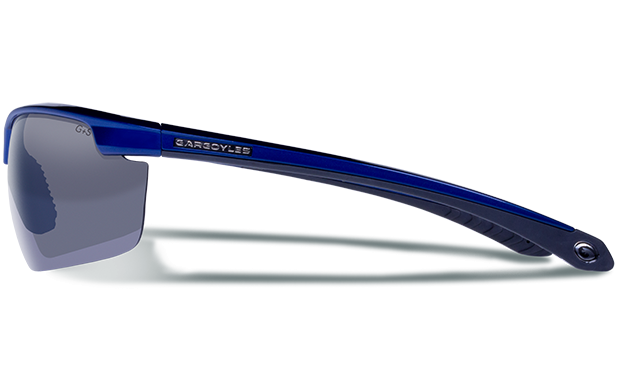 Over the past year or so, I have been fortunate enough to review most of the performance line of sunglasses from Gargoyles. With each pair I seem to fall in love more with the brand. 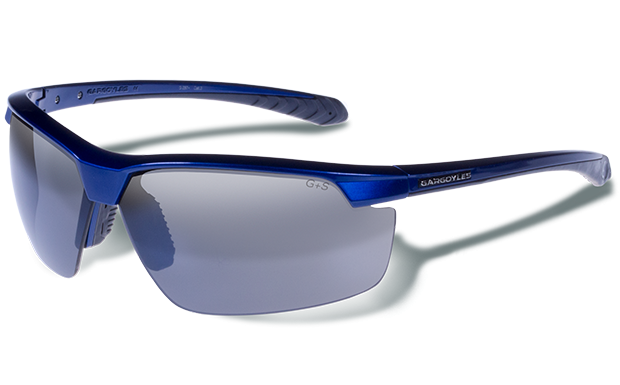 While they don’t necessarily develop and market their products exclusively for the our community, their stellar reputation for durability and lens clarity that makes them a favorite among the law enforcement and military communities are the same traits that should resonate with every trail runner. My most recent review is on the Stakeout which, not to spoil the rest, is my favorite in the entire line. Let’s take a look. From a running perspective, I have had some constructive criticism for all of the past Gargoyles models that I have reviewed. I try hard to remain honest and unbiased in all of my reviews in hopes that the constructive criticism I provide gets funneled into revisions that make the products better. With that said, when I reviewed the Stakeout, I couldn’t find a single complaint with them. 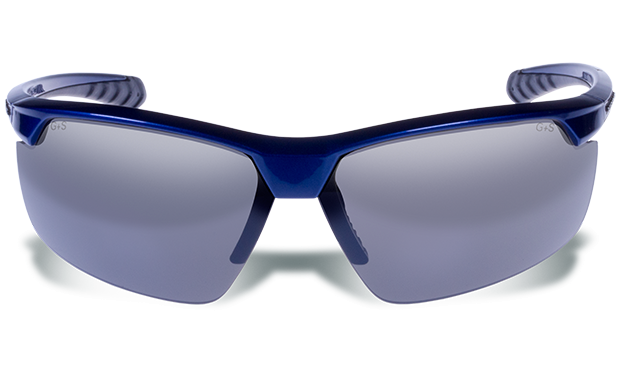 While there are things I would like to see from the brand as a whole (I have already told Gargoyles that I want to see photochromic lens), I could not find a single issue with the Stakeout specifically. So instead of getting wordy with the rest of this review, let’s take a different approach. First we will take a look at them and then get into the features that stood out the most to me. Available in (4) lens/frame combinations — $120 for the brown. In terms of what I like, it all starts with the lens that are a staple on all Gargoyles. I would challenge anyone to find a pair of sunglasses with a lens that offers the equivalent clarity AND protection of any of their products. This is what a trail runner should care about the most. Whether it be a branch to the face or a tuble down the trail, these stand the test. Additionally, the phenomenal clarity ensures that rocks and roots don’t sneak up on you. As far as the Stakeout specifically, the shape of the lens and face coverage is perfect, offering a non-obstructive view and eye protection that you can be confident about. Beyond the lens, the frame on the Stakeout nails it. It is light and stays in place nicely, helping you to quickly forget that you are even wearing them. The padding on the nose and stems allow you to wear them all day without any annoying rub spots. The downward curvature of the stems allows you to wear a hat or other headgear at the same time without issue. Aside from this, they look sharp. Truly and honestly, these are my favorite sunglasses. I wear other models of sunglasses for daily wear and training, but on race day, these are all that go on my face. This entry was posted in Gear Reviews and tagged Accessories, eyewear, Gargoyles, gear review, running, sunglasses, trail running, UltrarunnerJoe, ultrarunning by Ultrarunner Joe. Bookmark the permalink.